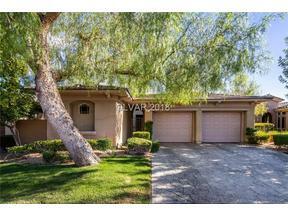 Scroll Down Past The Anthem Country Club Video Drone Tour and Photos to View Homes For Sale in Anthem Country Club. Listings are updated daily. Anthem Country Club in Henderson, NV 89052 is an incredibly well designed guard gated country club community and features a private golf course with different membership options, 6 tennis courts, a fitness center, 2 restaurants, resort style pool with dedicated lanes for swimming laps, sand volleyball court, and a 3 mile walking “loop” around the community. Anthem Country Club homes were sold in series of home collections – 1, 2, 3, 4, and each series of homes were built together so that Series 1 homes are within their own neighborhood (Emerald Dunes), Series 2 homes are together (Rock Hollow, Weatheford), etc, which makes for a fantastic community design. 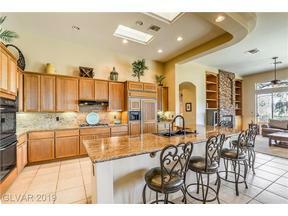 Within Anthem Country Club you will find gated custom home areas. These gated neighborhoods with in the gates have an extra set of HOA dues. They are scattered throughout the community and are situated on prime plots of land to offer city and golf course views. Custom home lots sizes range from about 1/3 acre to over an acre. That said, Anthem Country Club’s production homes are typically situated on larger lots sizes than is the norm in Henderson. The washes running through the golf course and community were never filled, making for open space and a natural setting. There were 2 different builders with two sets of models in Anthem Country Club. Del Webb was the original builder. The Anthem Country Club homes that were built by Del Webb have a lot of curved walls, niches, rotundas, and large overhangs. 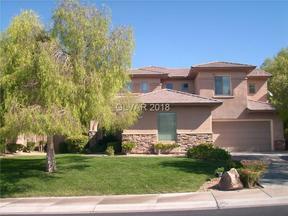 Some homes even have basements, which is a rarity in Las Vegas and Henderson real estate. When Pulte bought Del Webb, they eliminated all basement options, and streamlined the architecture opting for a clean, more squared off design. The Pulte built homes are all energy efficient, have low-E vinyl clad windows, etc. 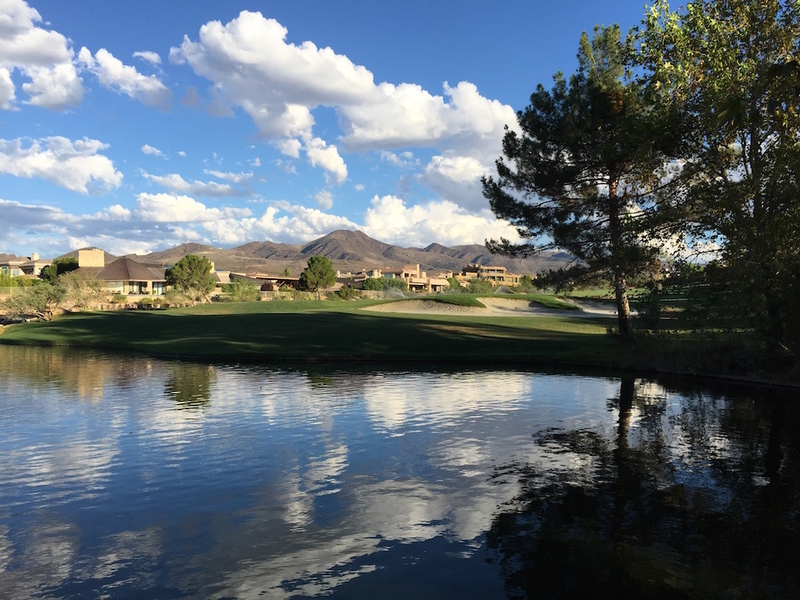 For the Ultimate in Henderson Luxury Real Estate there are also gated (within the guard gates) custom homes available for sale within Anthem Country Club on beautiful homesites either overlooking the golf course, Las Vegas Strip or nestled into the black mountains. It truly is a special community and for this reason homes sell at a very good pace when listed. The public schools zoned for 89052 zip code are amongst the top ranked in the state. Coronado High School was voted on of the top 100 public schools in the United States. The Stark Team are Anthem Country Club Resident real estate agents. 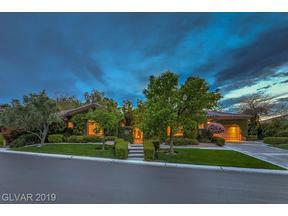 We have our fingers on the pulse of the homes for sale here in Henderson’s finest guard gated luxury home neighborhoods. See Something You Like Or Have More Question About Anthem Country Club? You May also like Club M.
Contact Us For All Your Las Vegas Real Estate Needs. If you like Anthem Country Club, you may also like Club M, another guard gated community in Henderson, NV.